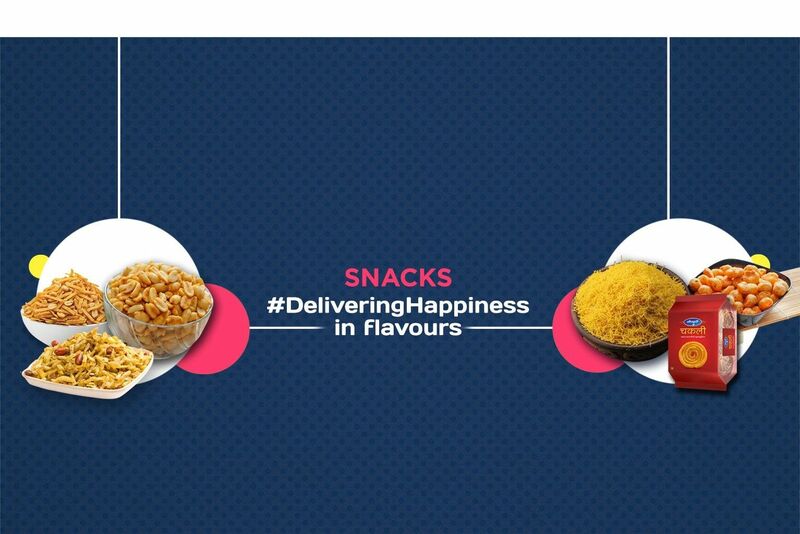 Evolve Snacks is a Delhi based brand dedicated to a healthier you. In the fast paced life of ours, we try to exercise and have a healthy meal. But, the hunger pangs between the meals are taken for granted. Instead of popping fried snacks which have negligible nutritional value, how about you eat something healthy! Most of the healthy options available in the market are either expensive or bland. This is where Evolve Snacks tries to the fill the gap. 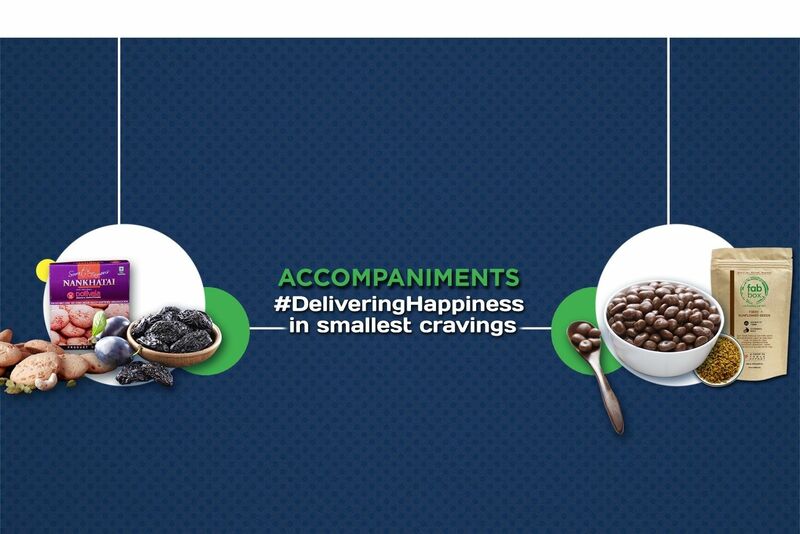 Their wide range of affordable healthy munchies have various characteristics like high fibre, high protein, energy boosters, rich antioxidants, low calorie, no preservative and many more. 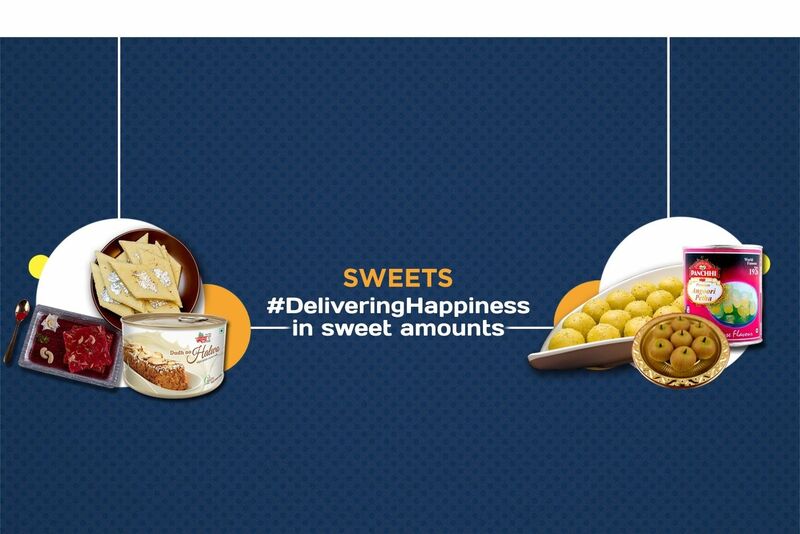 Right from fancy snacks like berries, cheddar cheese crackers, flavored fox nuts, seeds, quinoa masala puffs to traditional twists like baked bhakharwadi, gur chana, amaranth mix; they have it all! Treat your body to what it truly deserves by ordering these fitness oriented yummy delicacies from Moipot today!